We have moved! 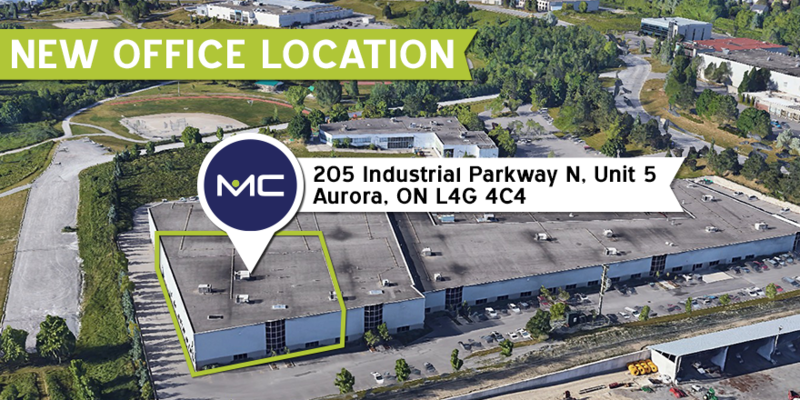 Our new Head Office is now located at 205 Industrial Parkway North, Unit #5, Aurora, ON L4G 4C4. This larger state-of-the-art office will help us service our clients more efficiently as we continue to expand our business. Please stop by to say hello and see what we’re working on!